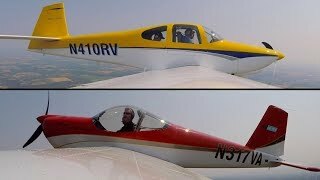 Steve Thorne gets a unique opportunity to tour and fly multiple Van's RVs. The RV-14 underwent a tremendous amount of testing and abuse before going out the door! 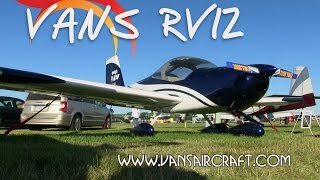 VANS RV 12 light sport aircraft review part II by Dan Johnson. While at the U.S. Sport Aviation Expo in Sebring Florida Dan Johnson flies the VANS RV12 lightsport aircraft. Once back down on the ground he gives us a review of the aircraft's performance, handling, construction, and costs. 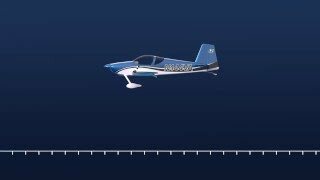 RV 12, VANS RV-12 lightsport aircraft pilot report, flight report. Dan Johnson goes aloft with RV 12 pilot Chris Thelan to do a pilot report, on this all metal construction, side by side seating two seat LSA powered by the Rotax 912 ULS 100 HP engine.